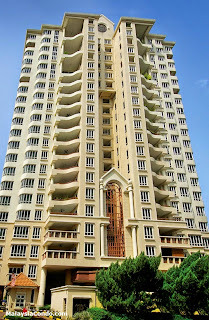 Ampang Hilir Tara evidently earned the name ‘first bungalows in the sky’ for its superior built-up space condominiums in Malaysia. With unit sizes of up to 5,737 sq. ft., these sky bungalows offer residents a grandeur living space with a panoramic view of the city. 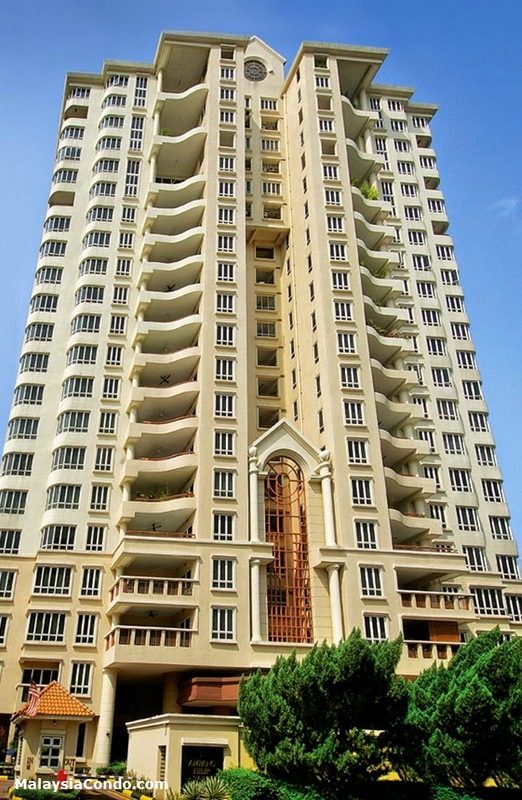 This high-rise splendour is located just next door to the Raintree Club and a stone’s throw away from the Selangor Polo and Riding Club, close to the Royal Selangor Golf Club. Built-up Area : 1,078 sq.ft. - 5,737 sq.ft.